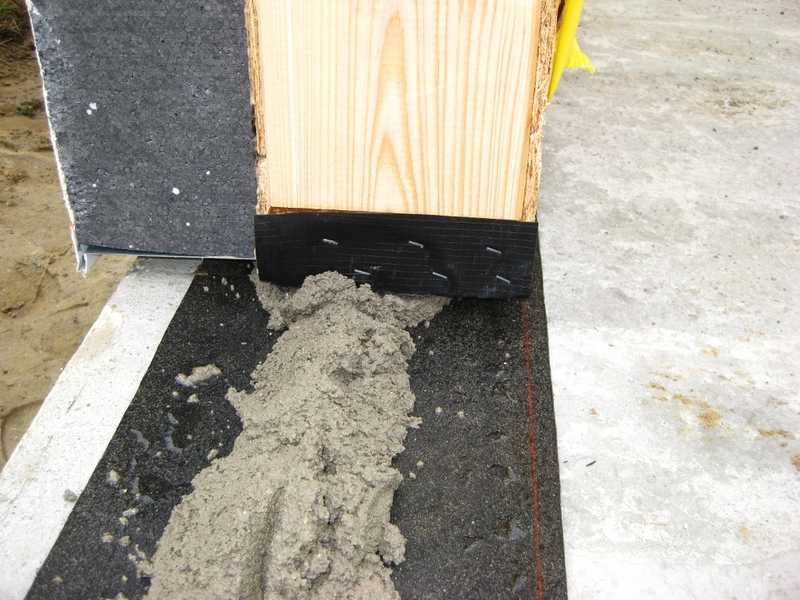 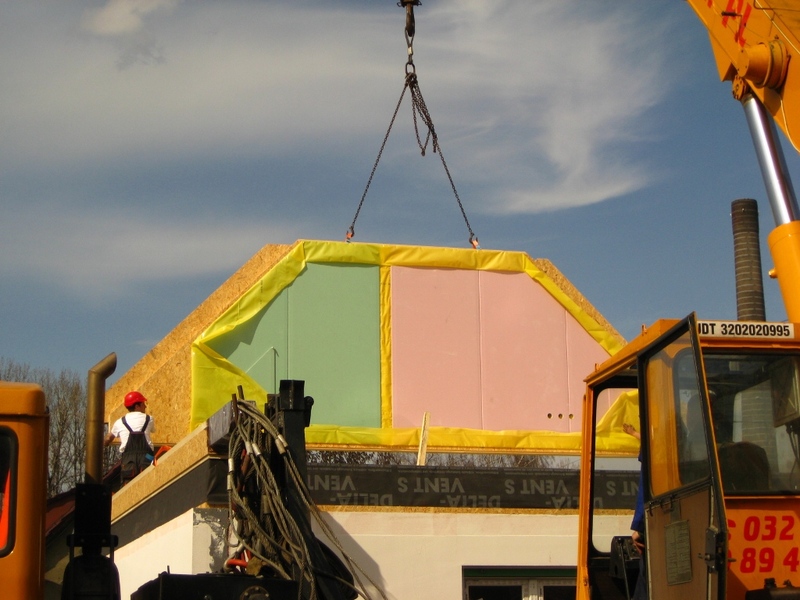 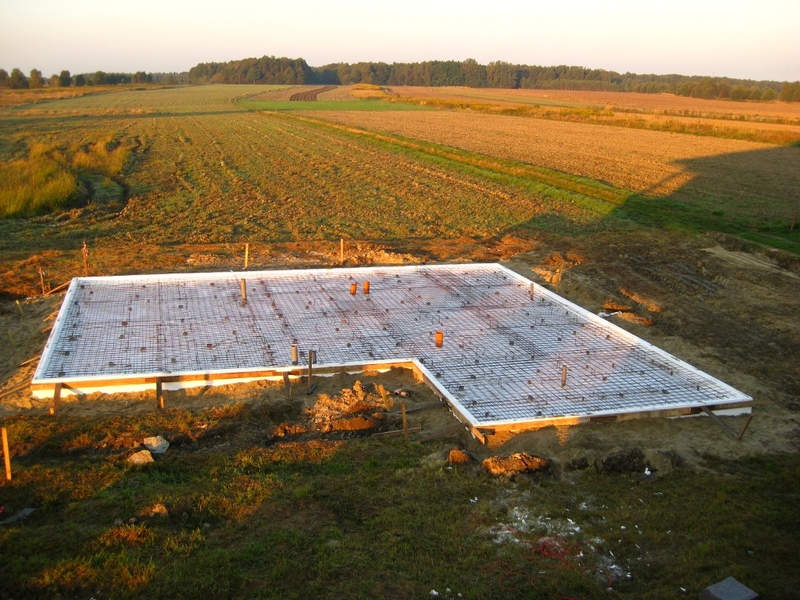 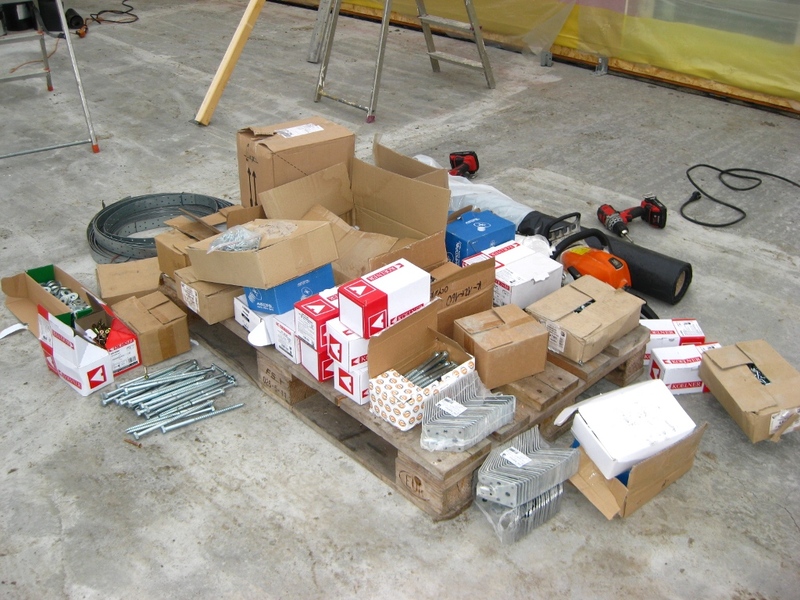 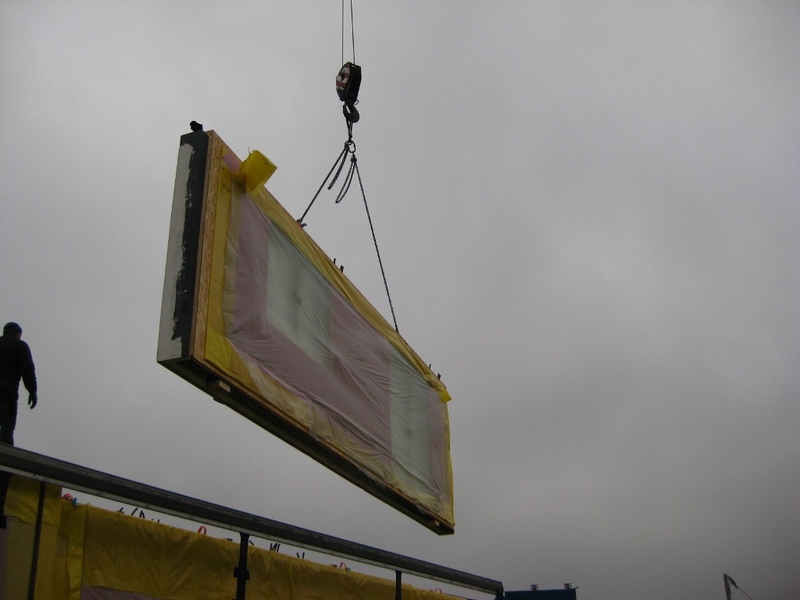 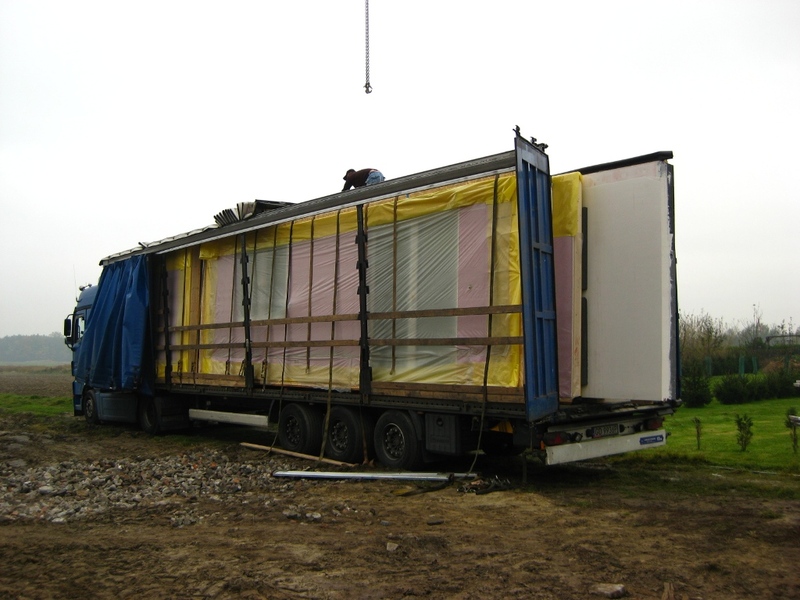 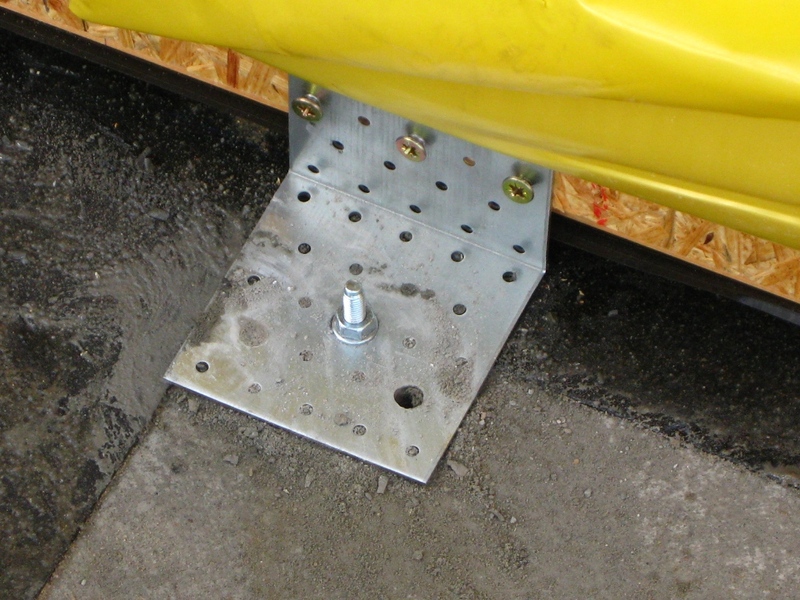 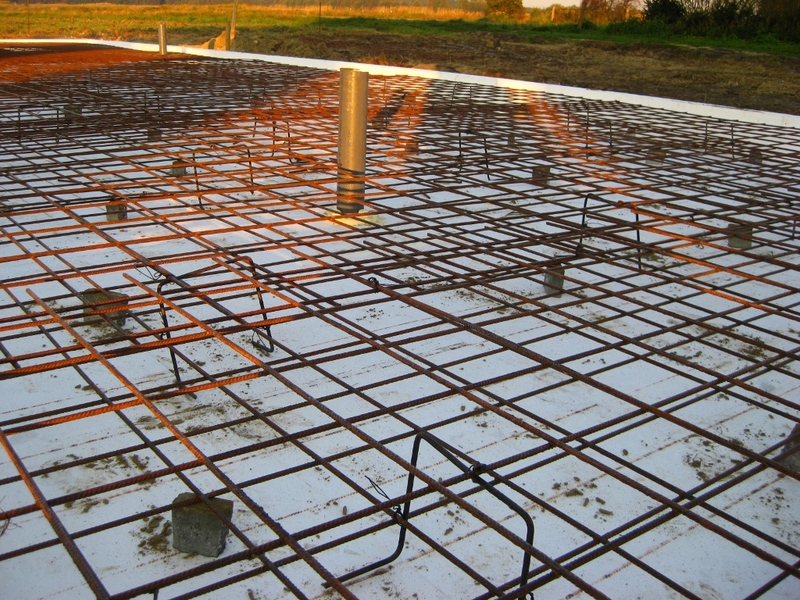 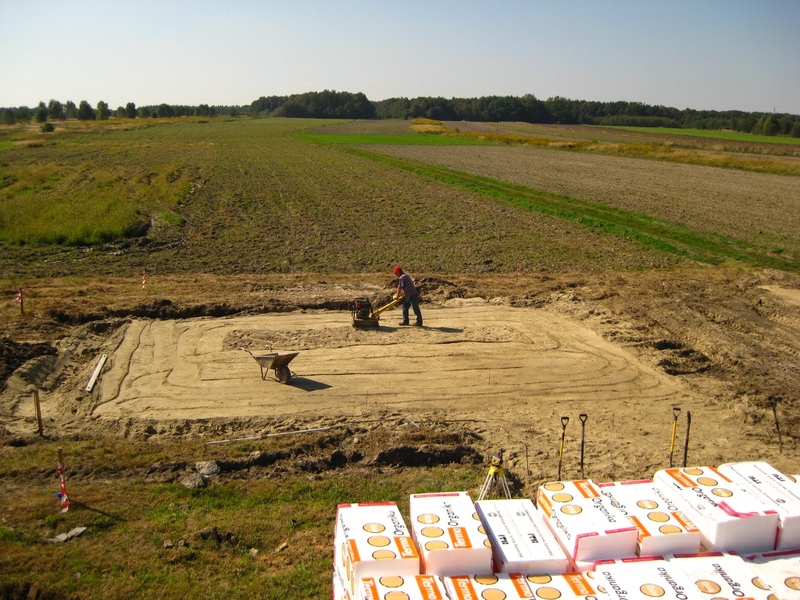 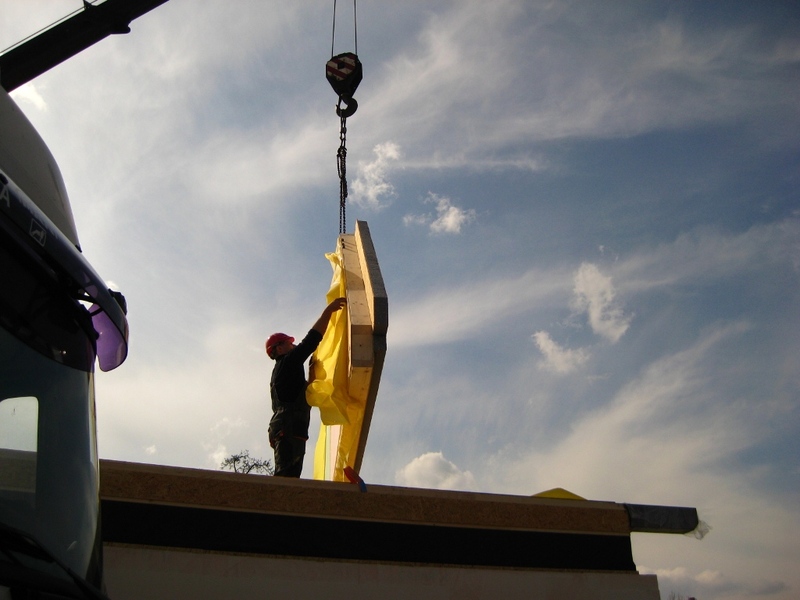 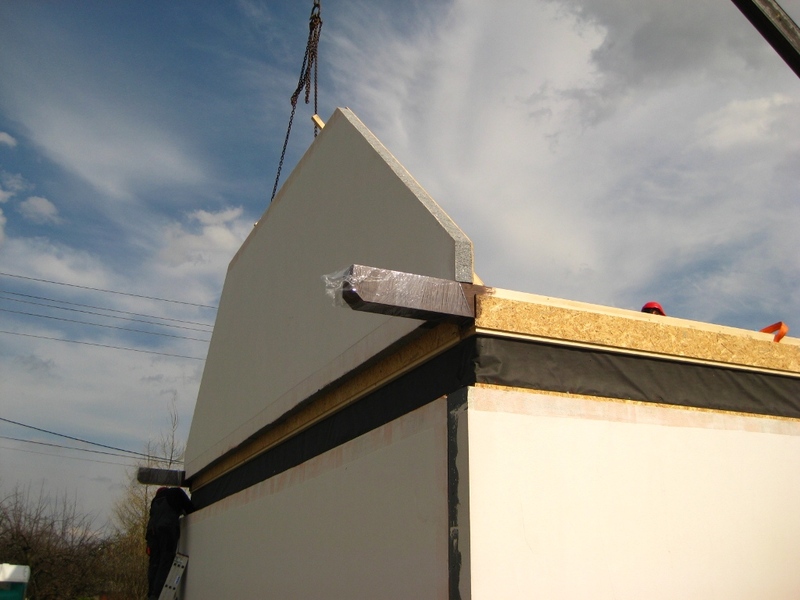 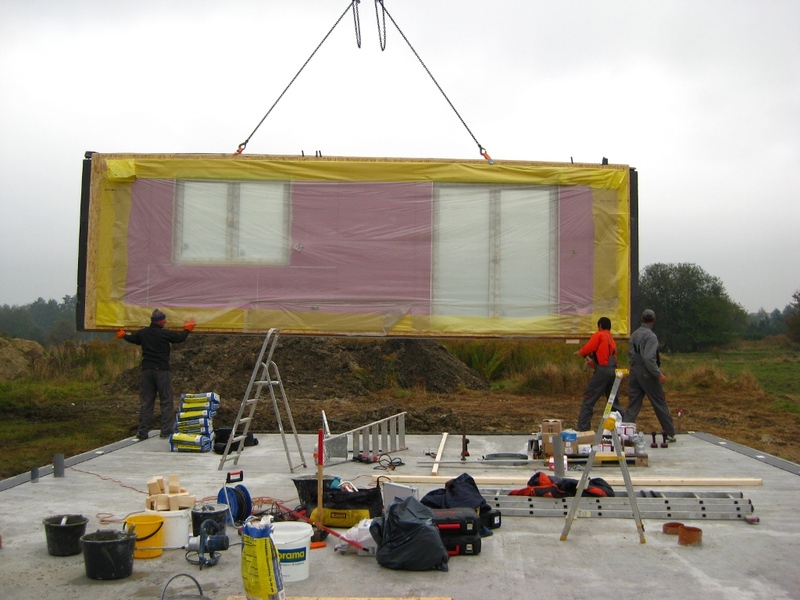 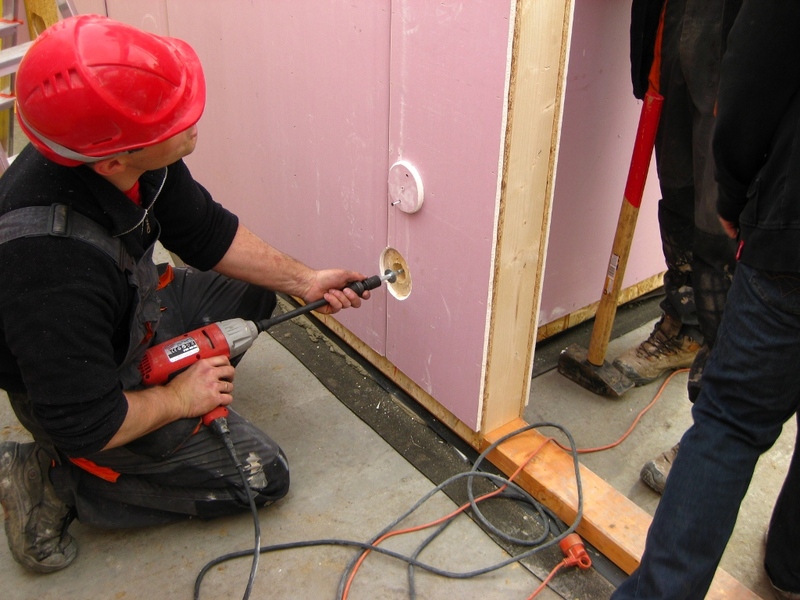 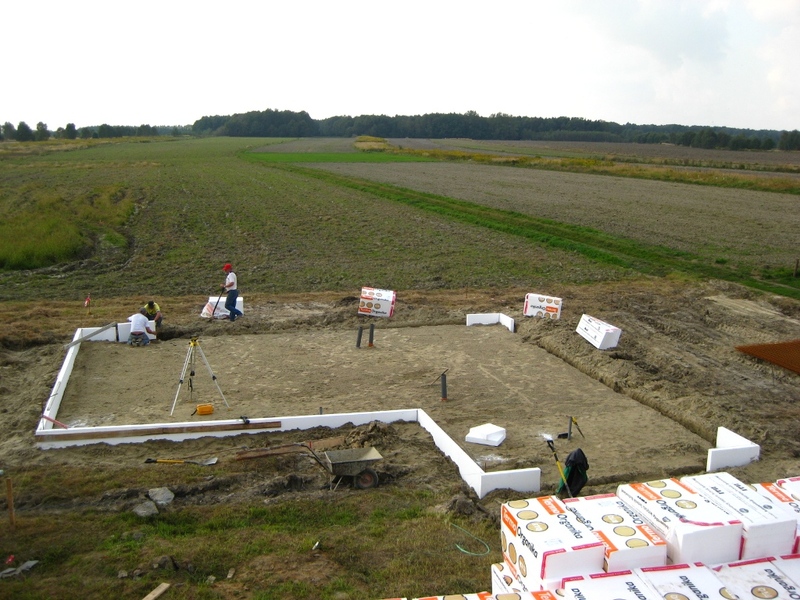 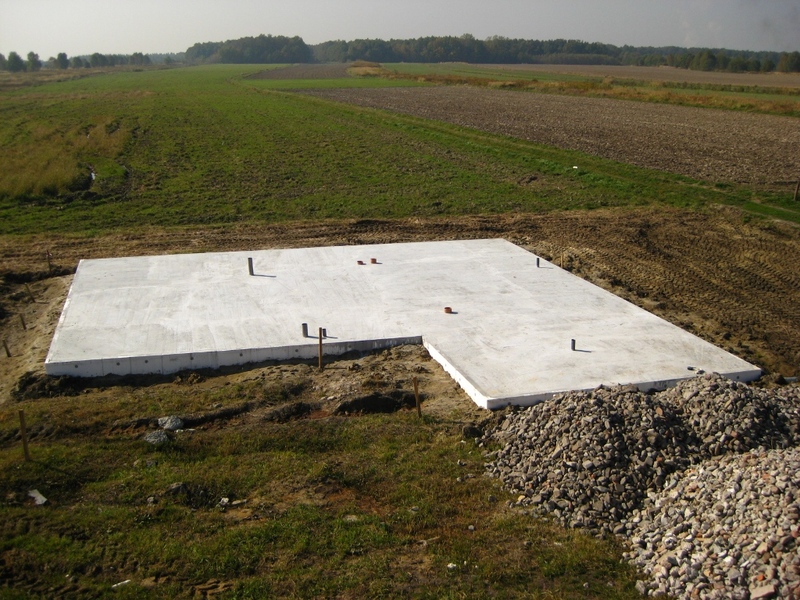 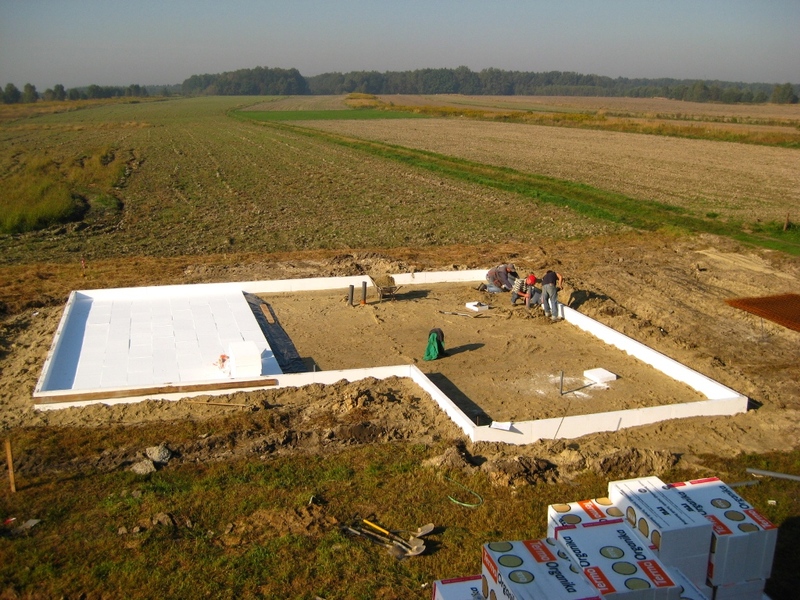 The first passive housing standard was designed by PhD Wolfgang Feist along with a group of specialists from the German Institute for Housing and Environment. 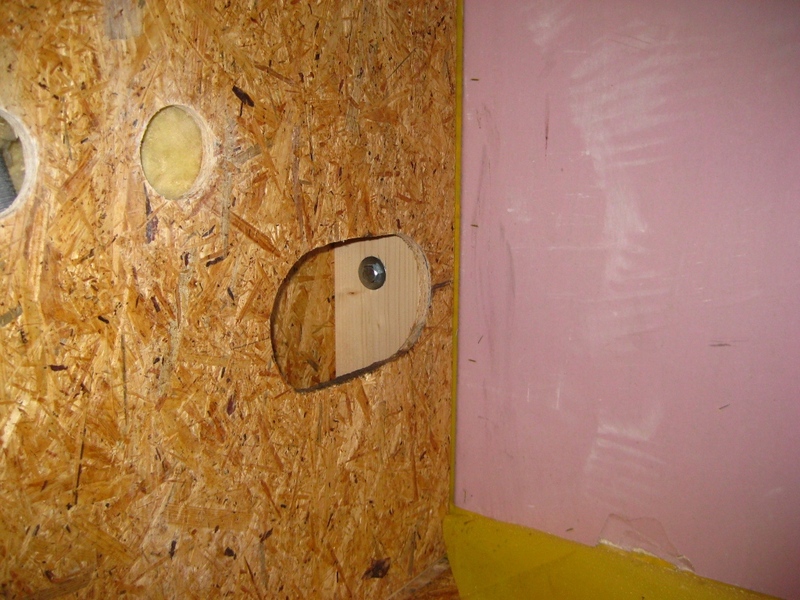 Our houses are perfectly insulated. 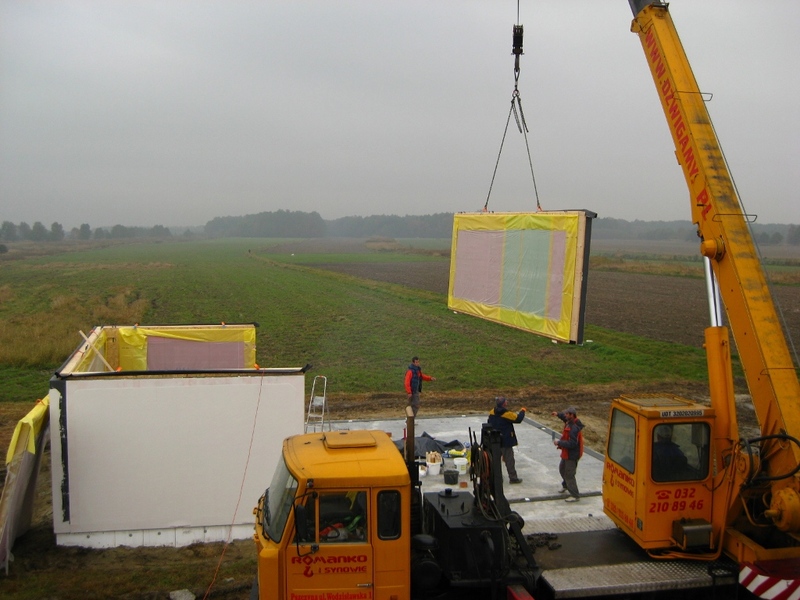 It results in low heating costs. 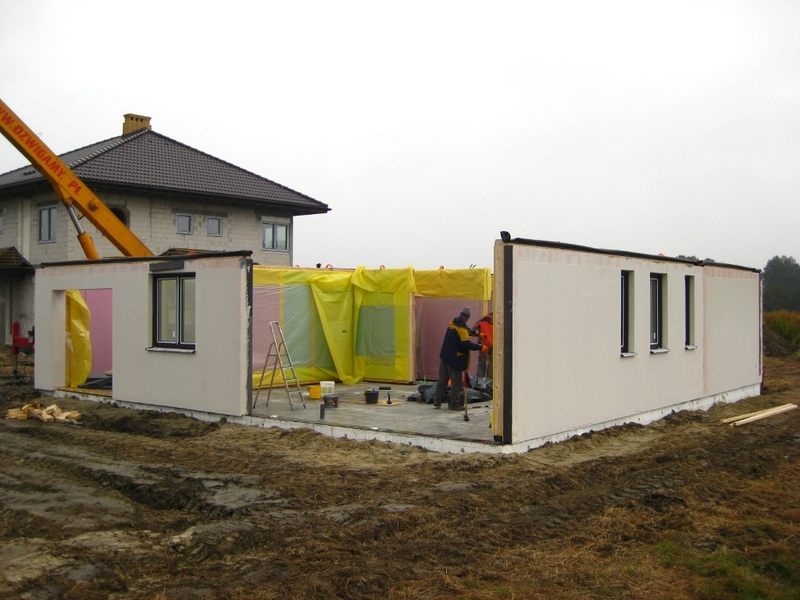 To prove a good insulation is necessary, we have presented costs of heating our entire model house below. 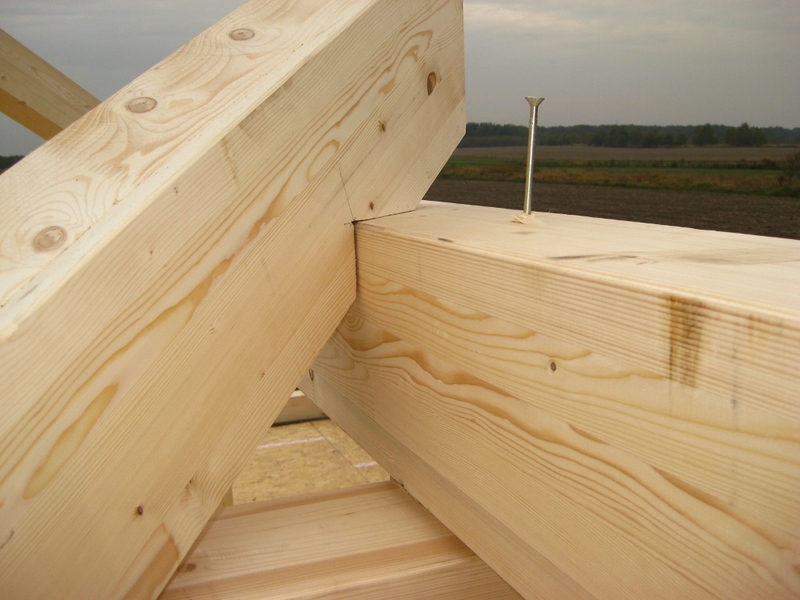 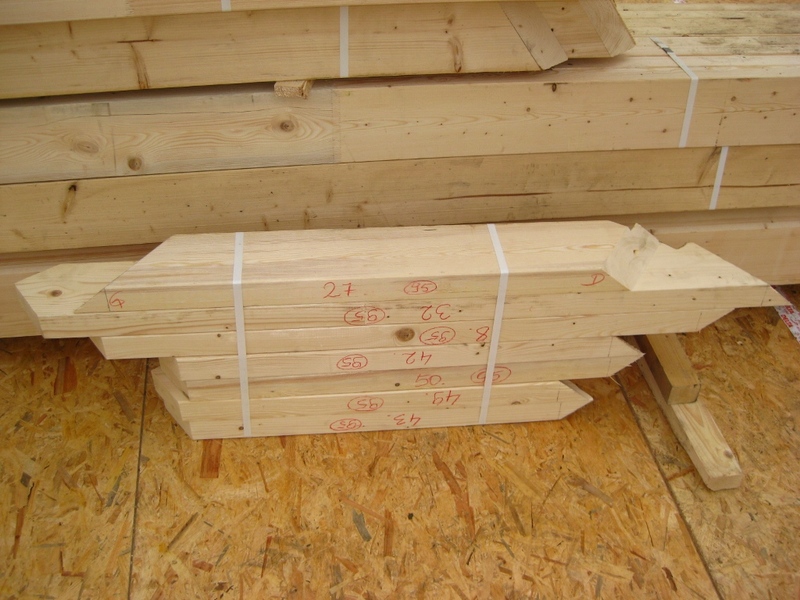 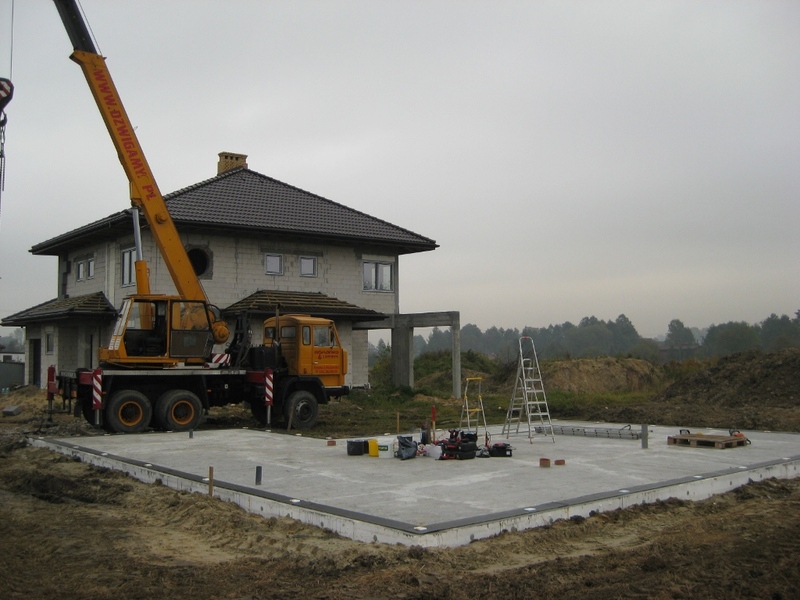 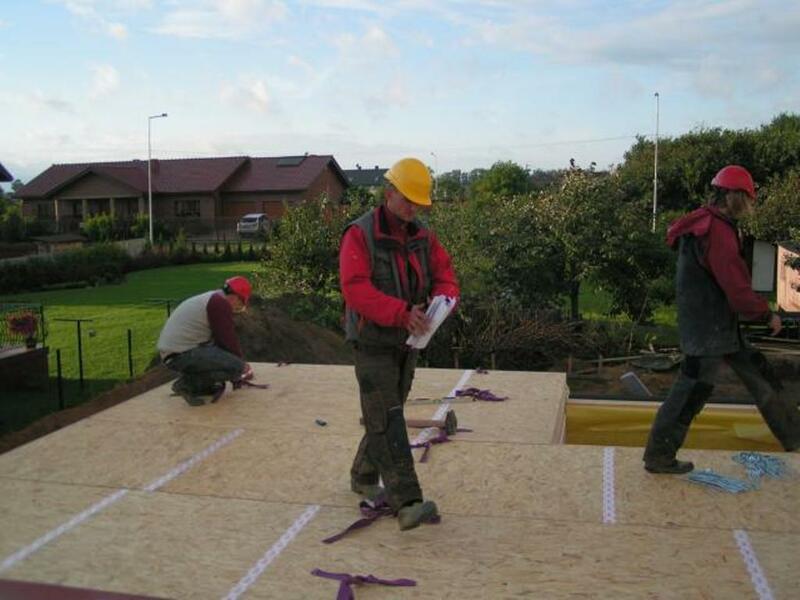 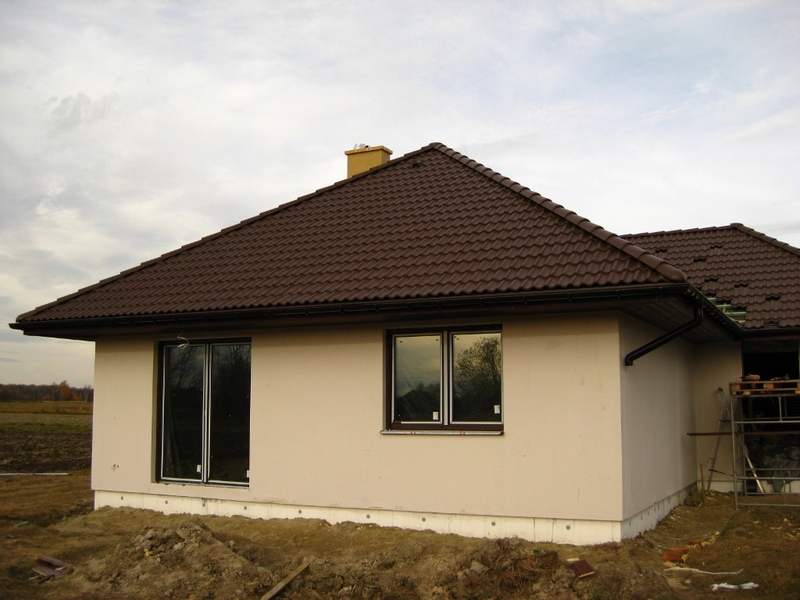 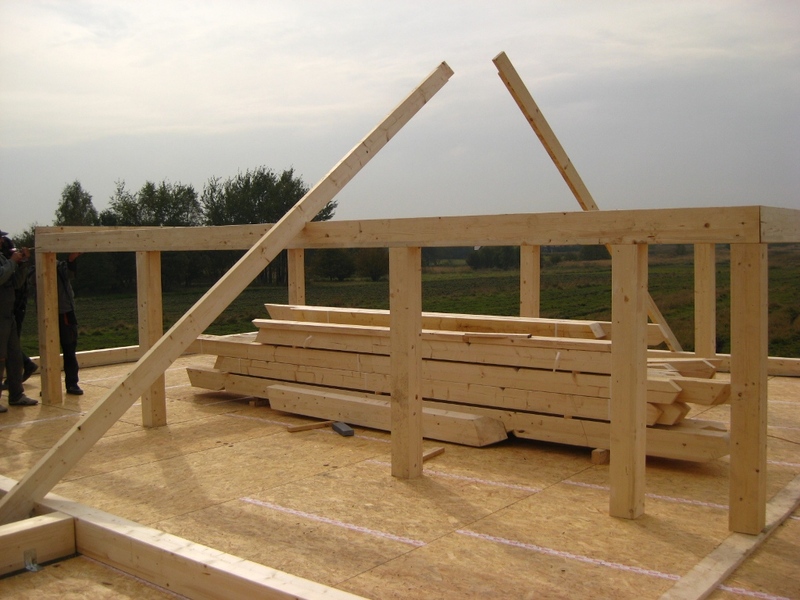 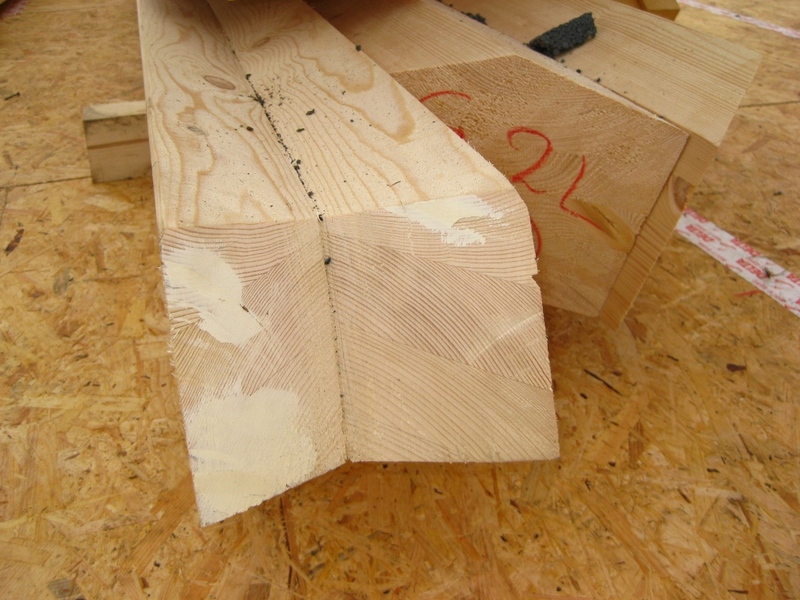 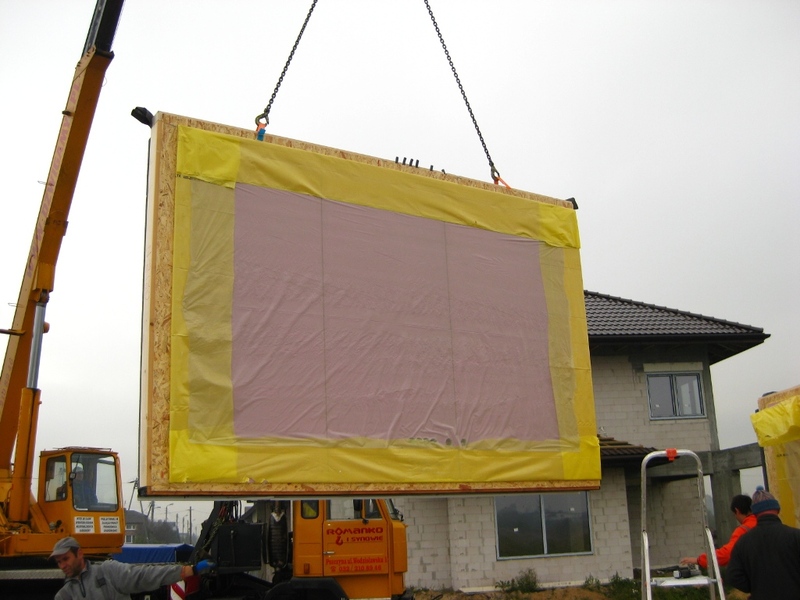 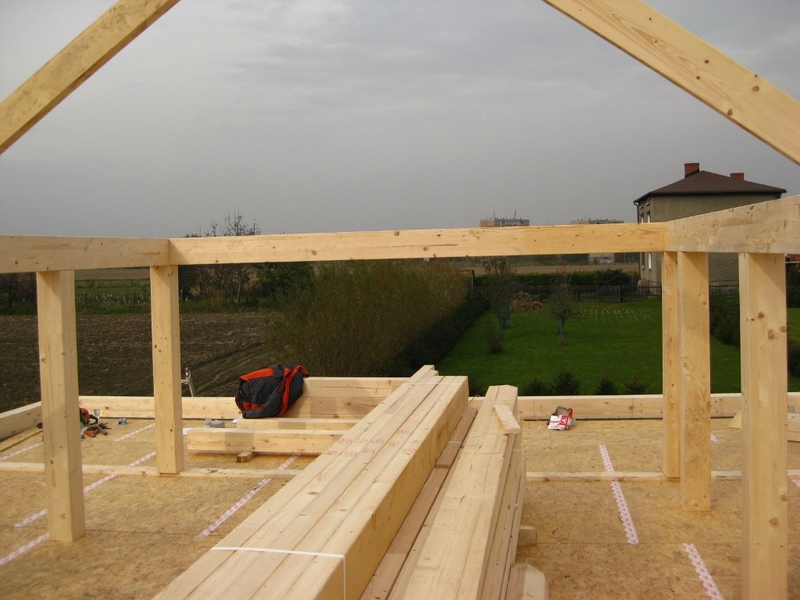 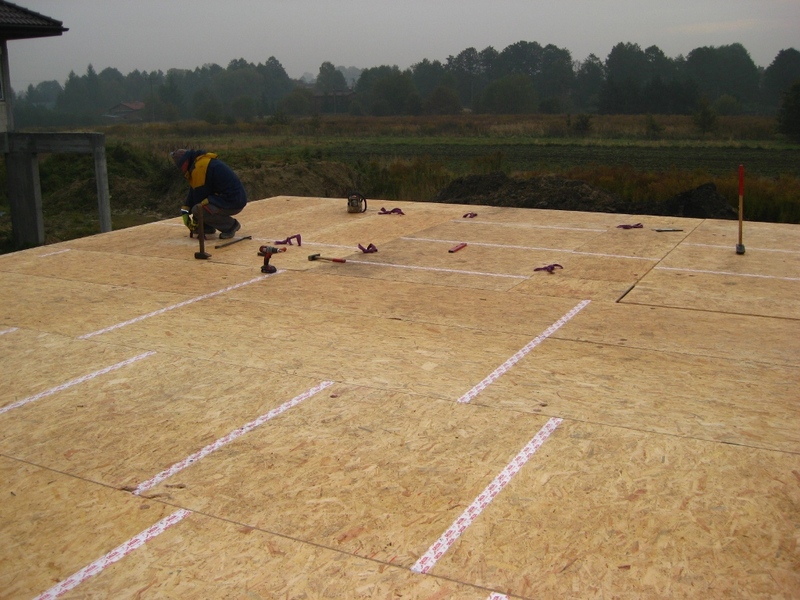 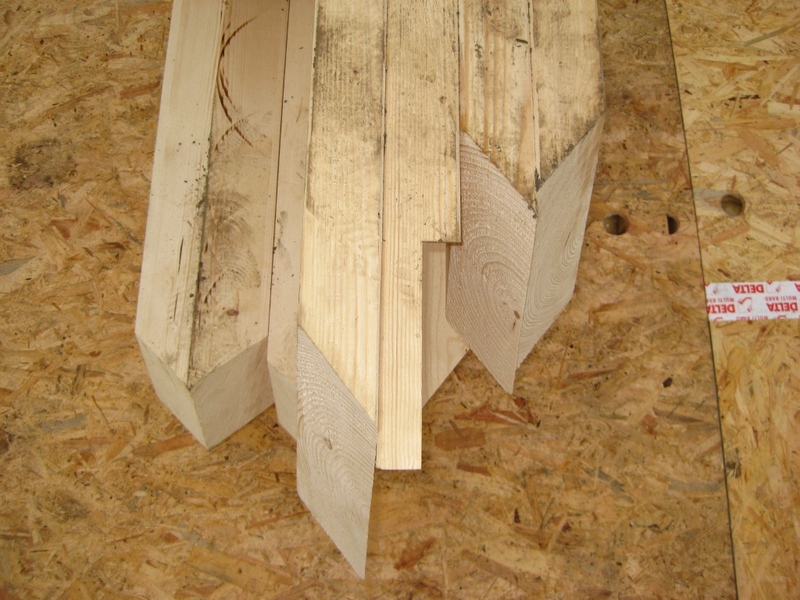 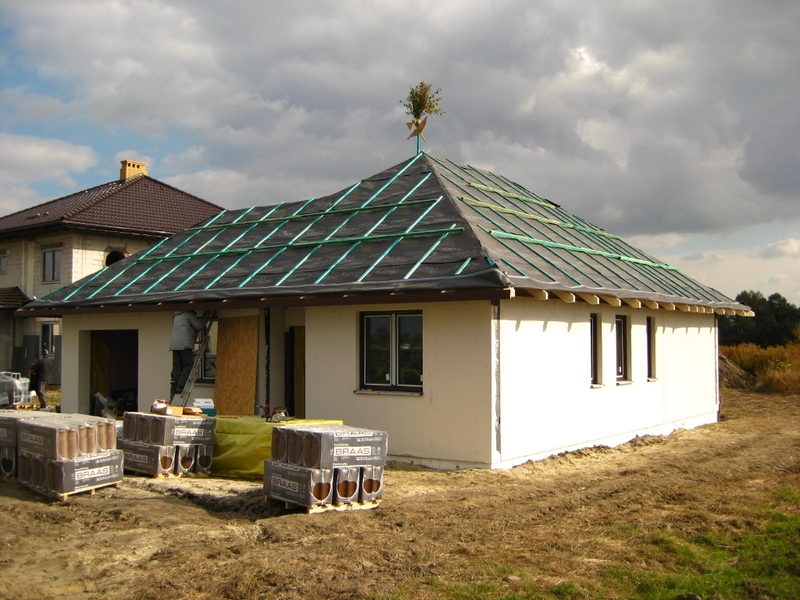 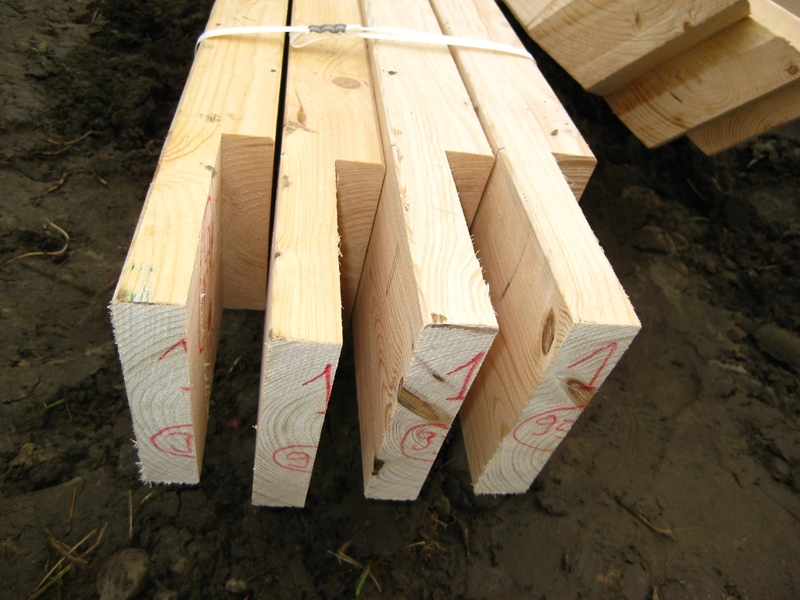 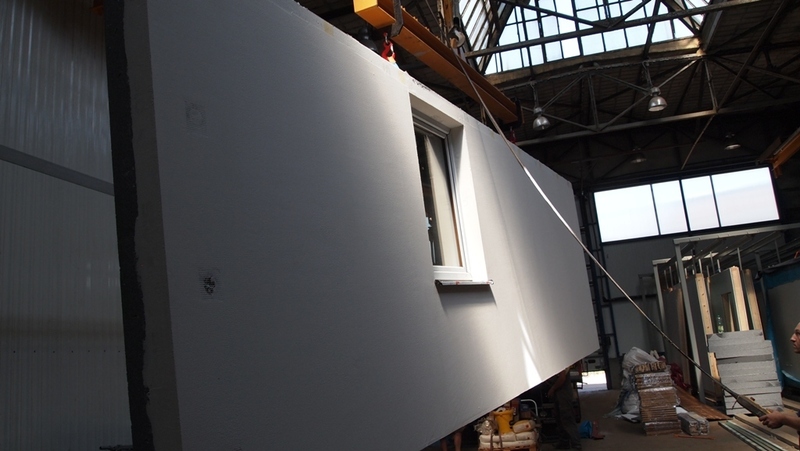 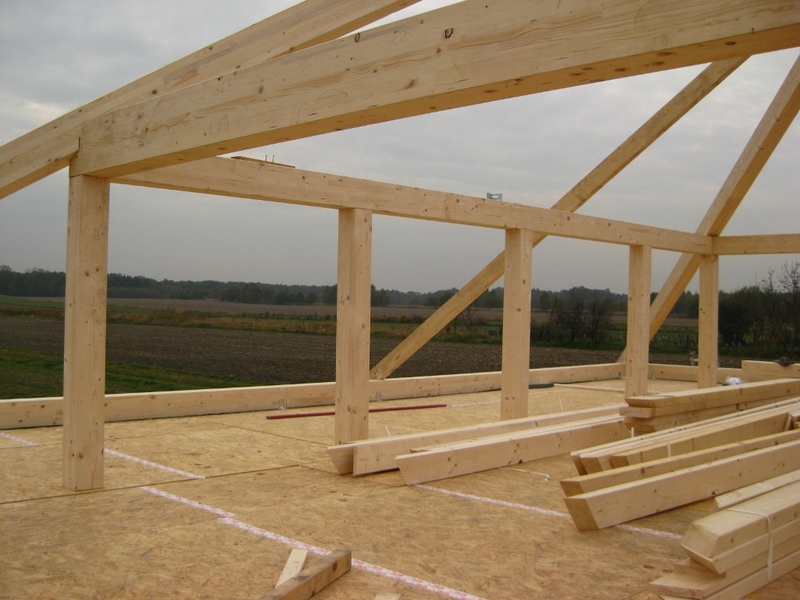 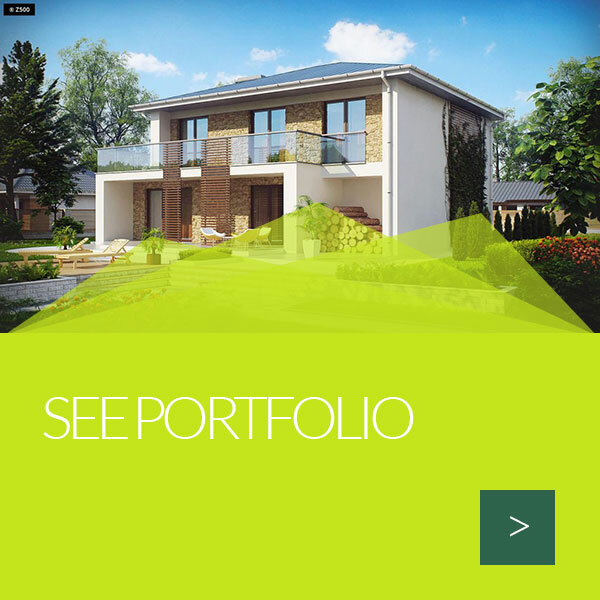 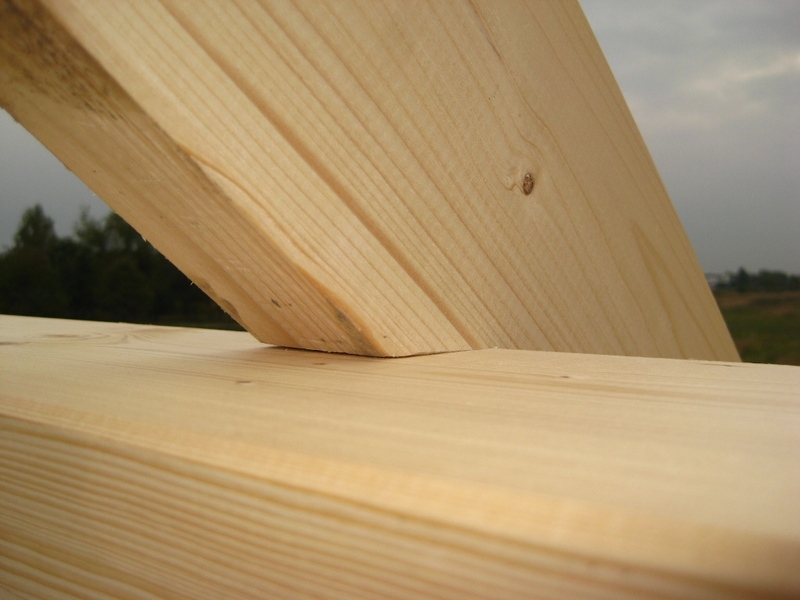 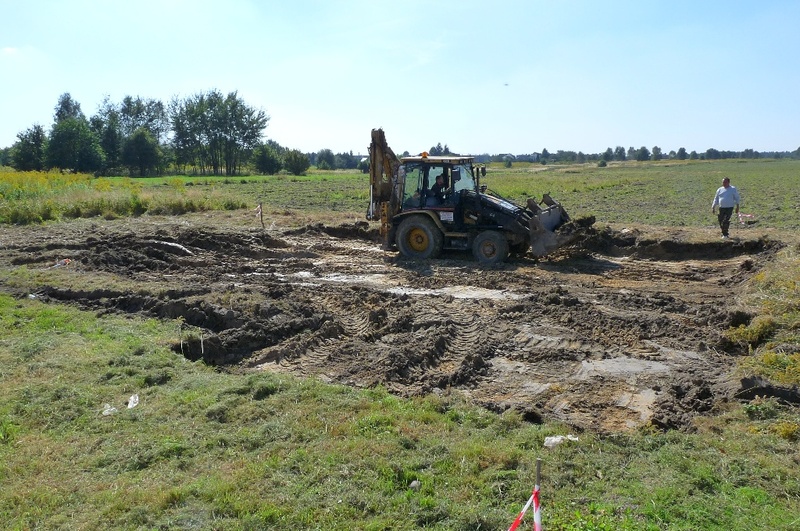 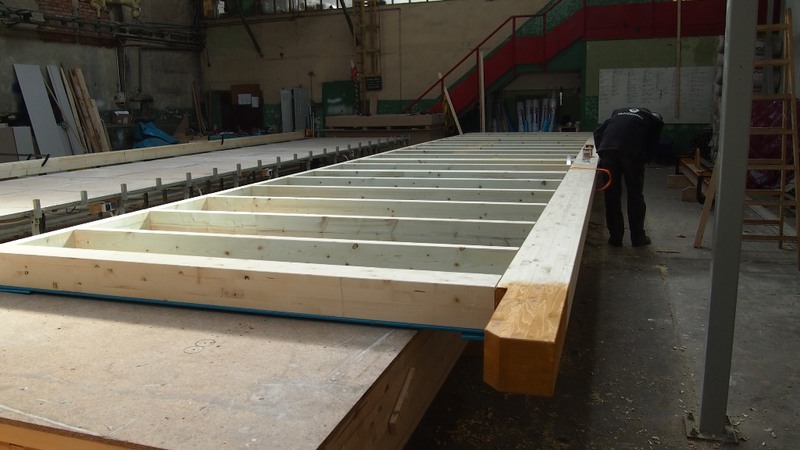 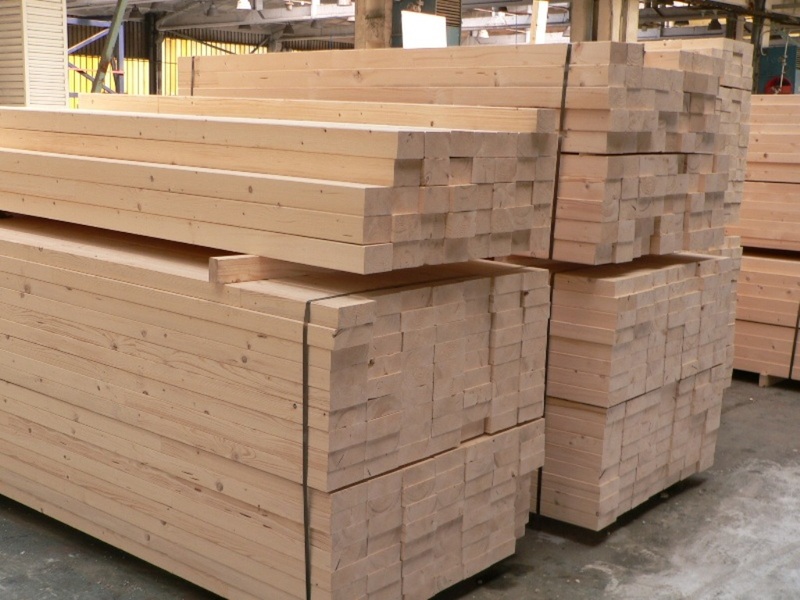 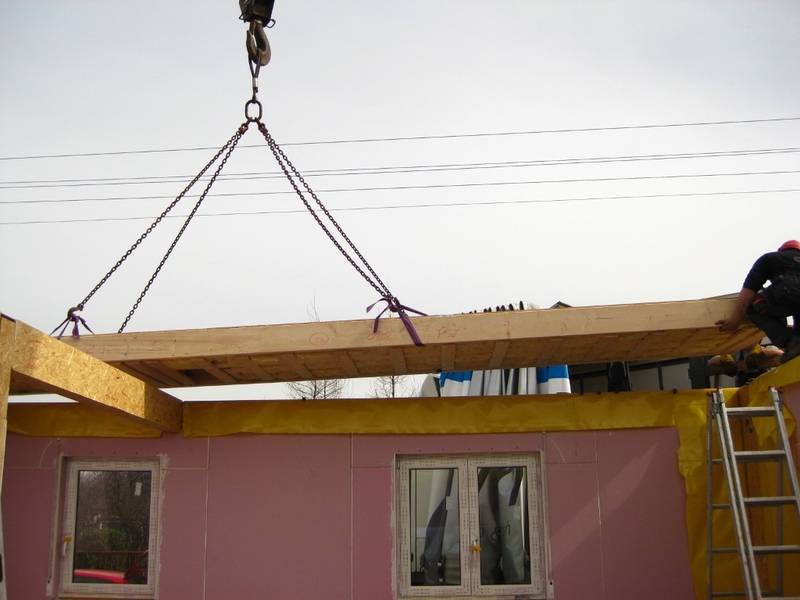 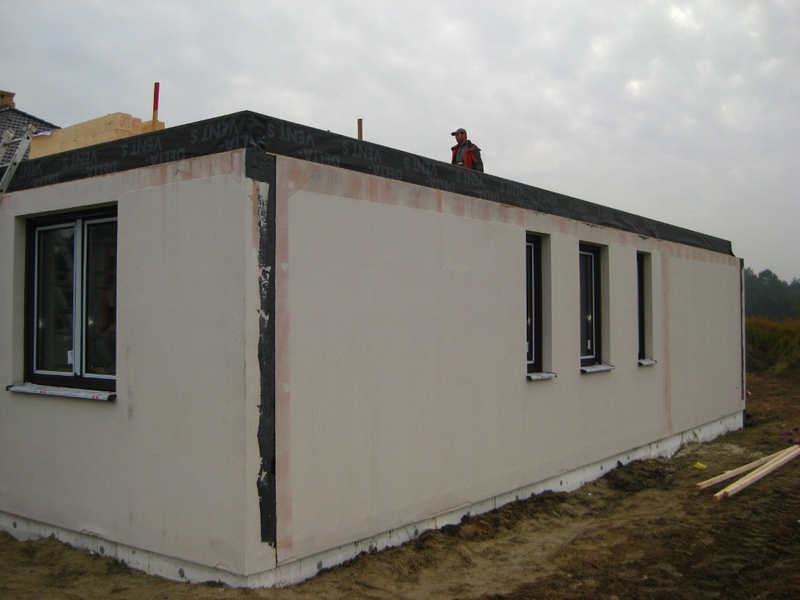 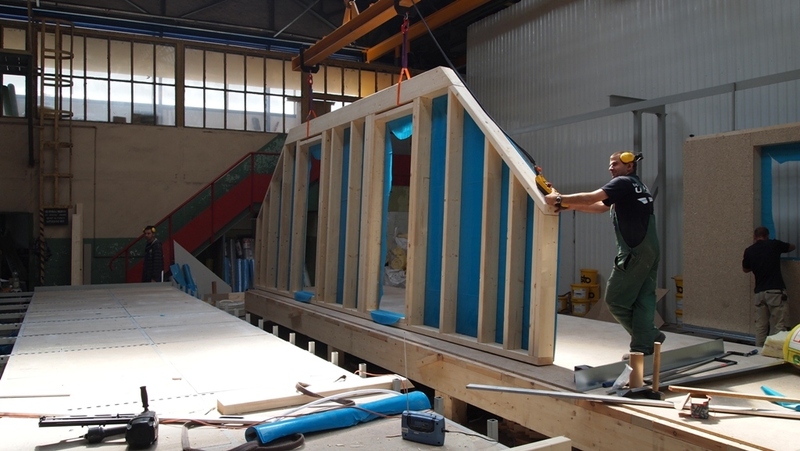 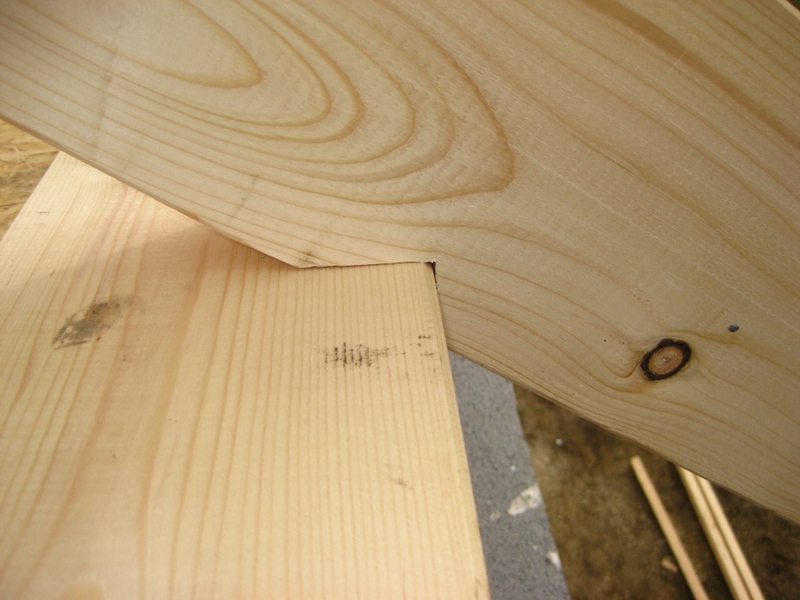 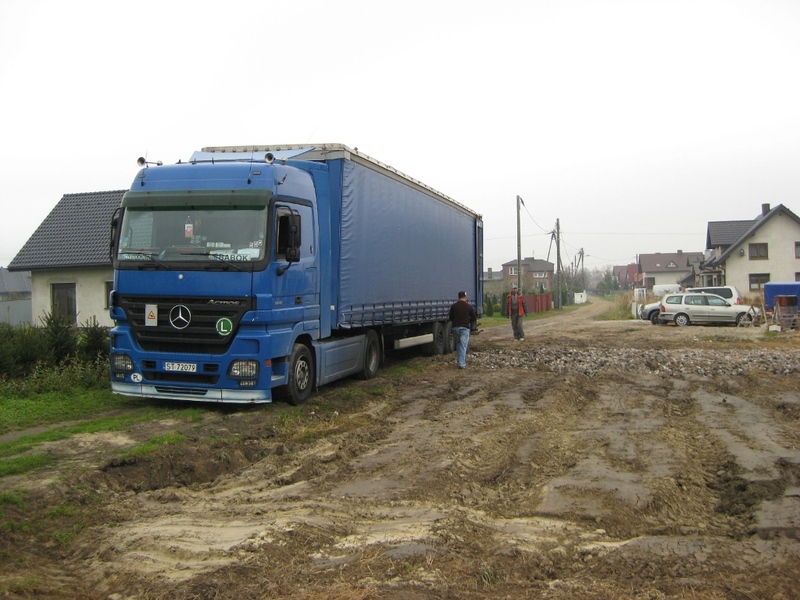 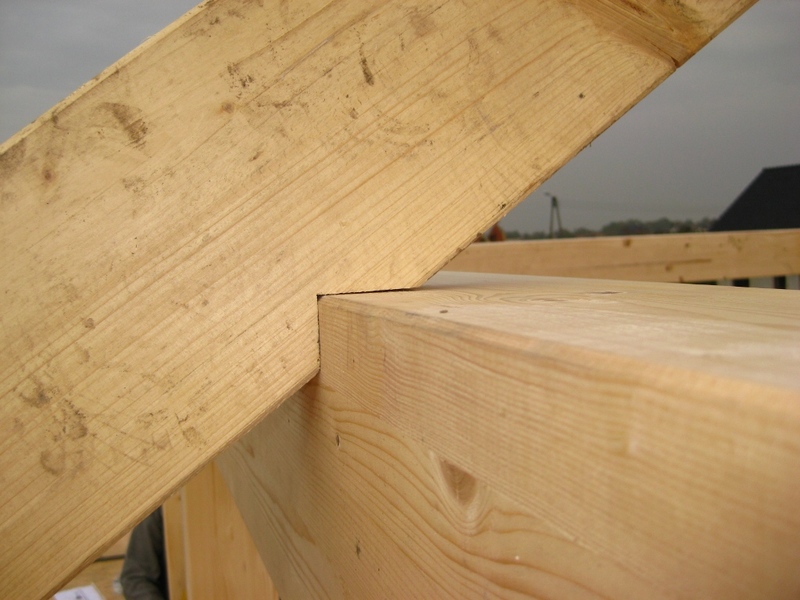 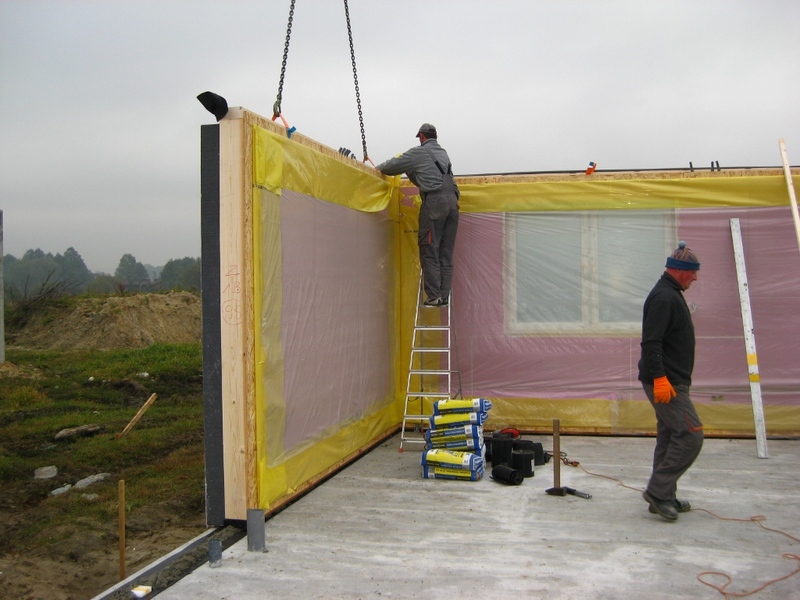 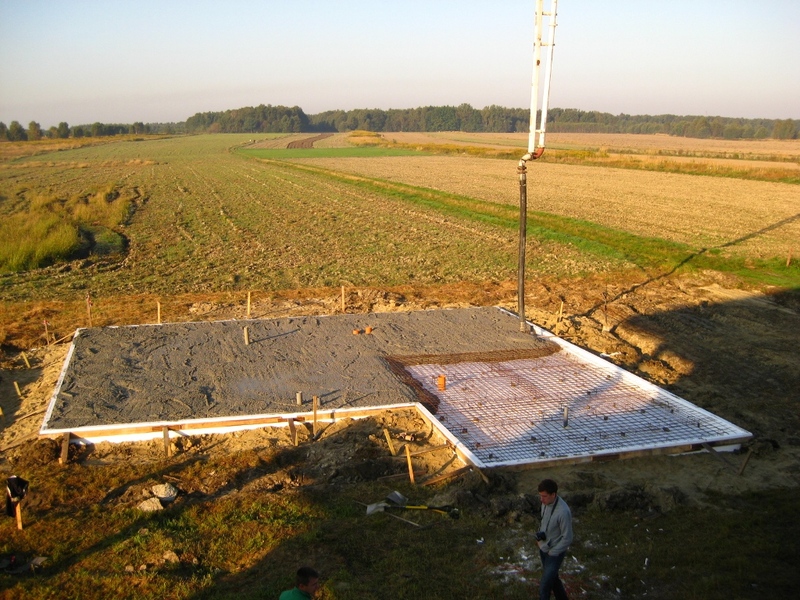 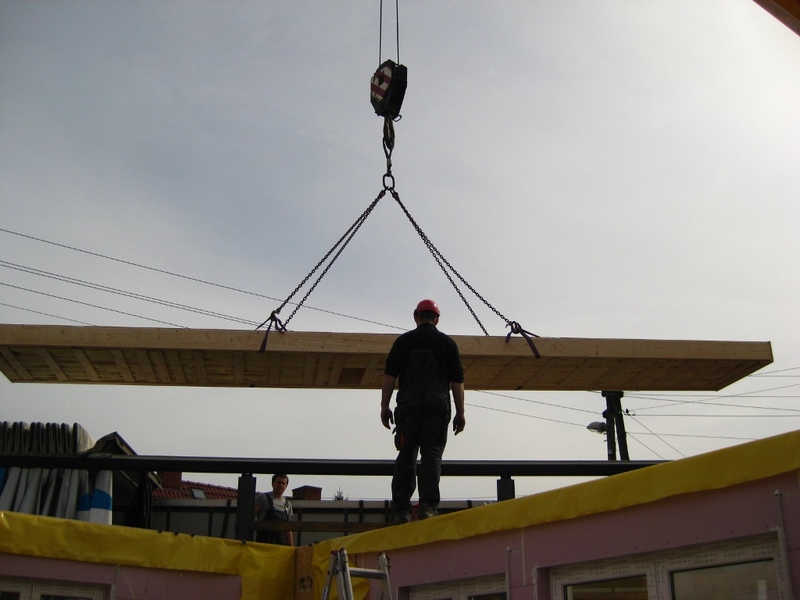 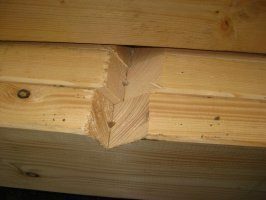 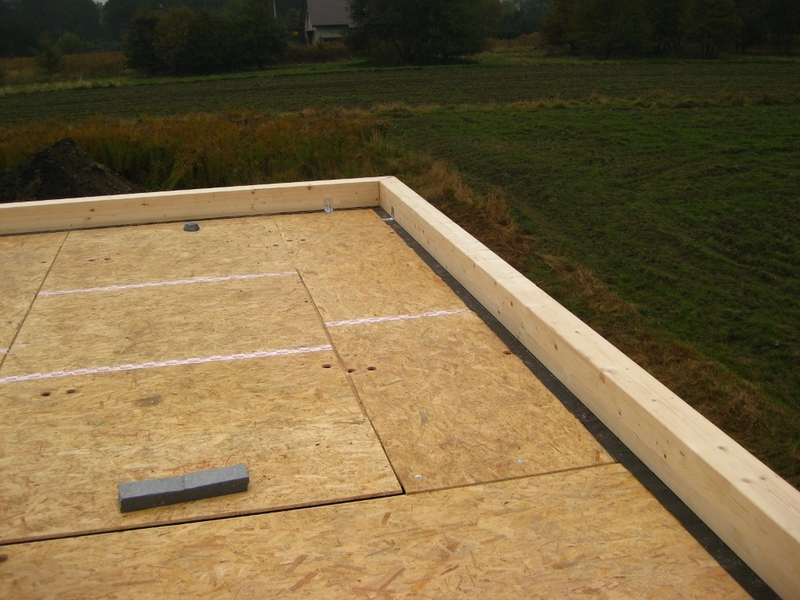 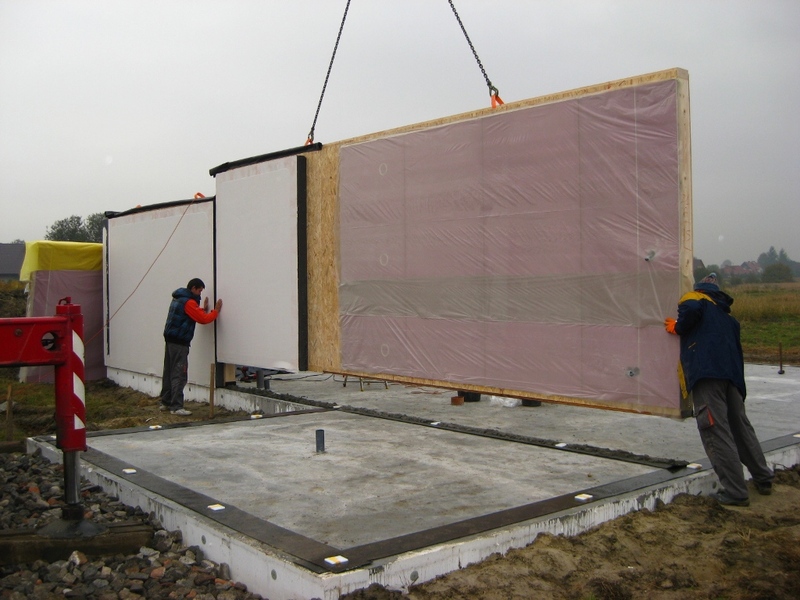 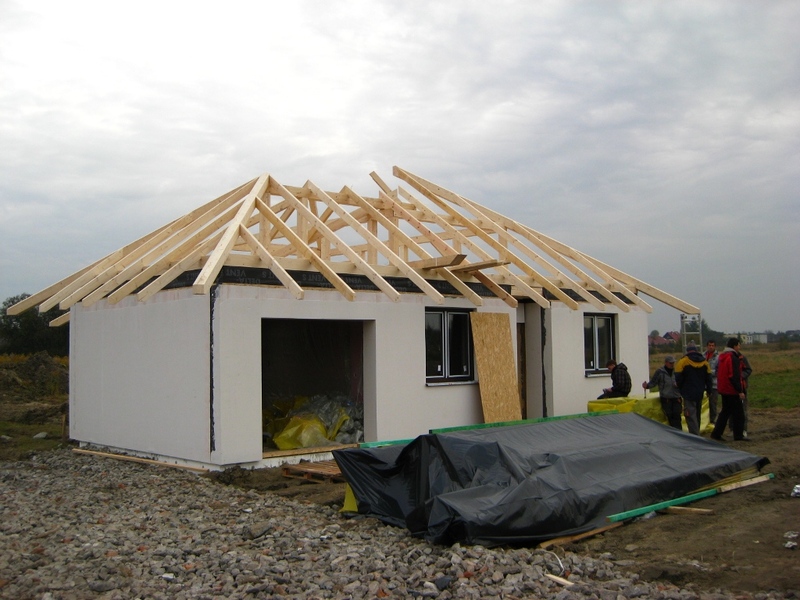 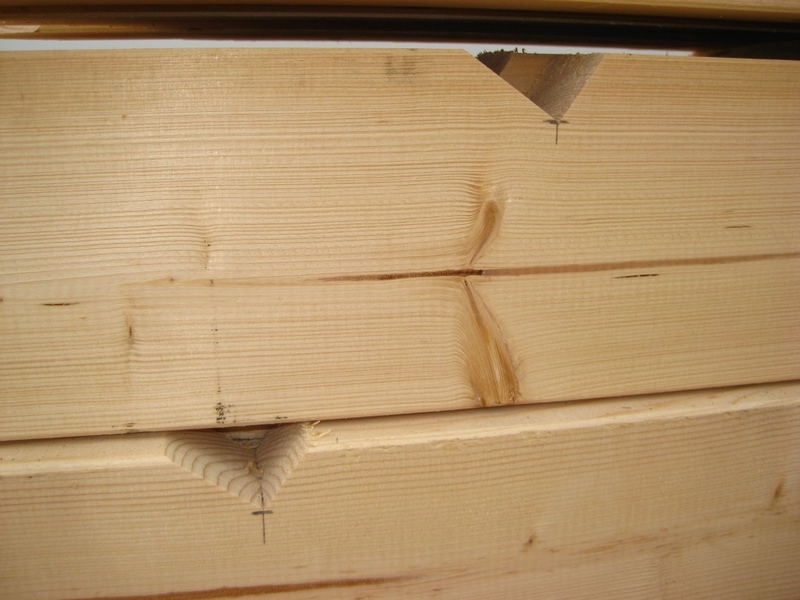 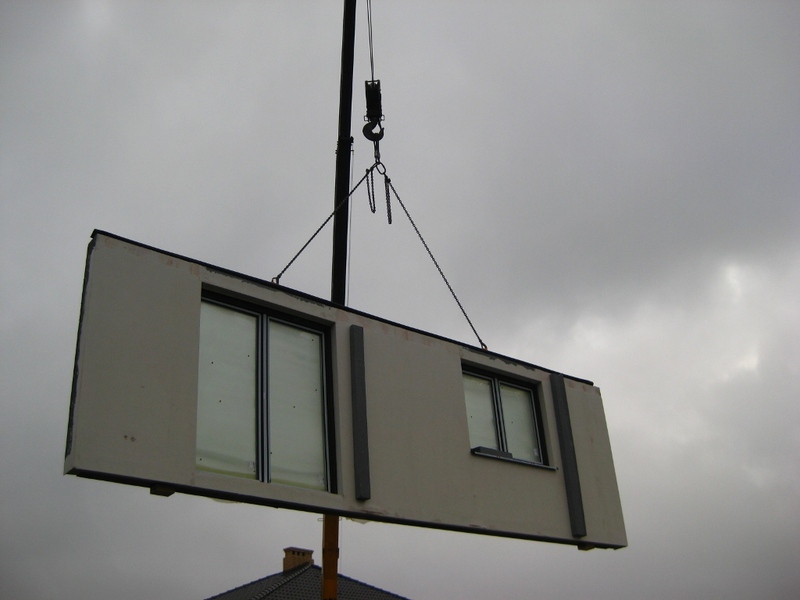 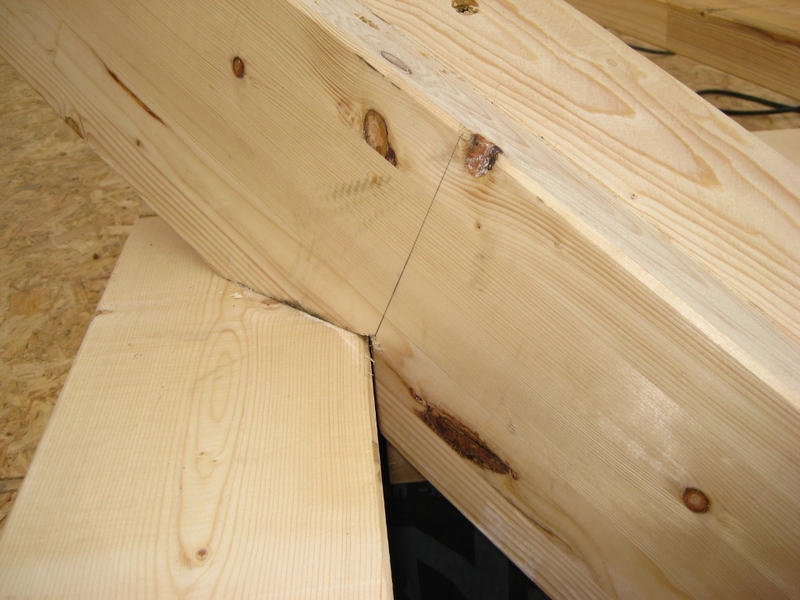 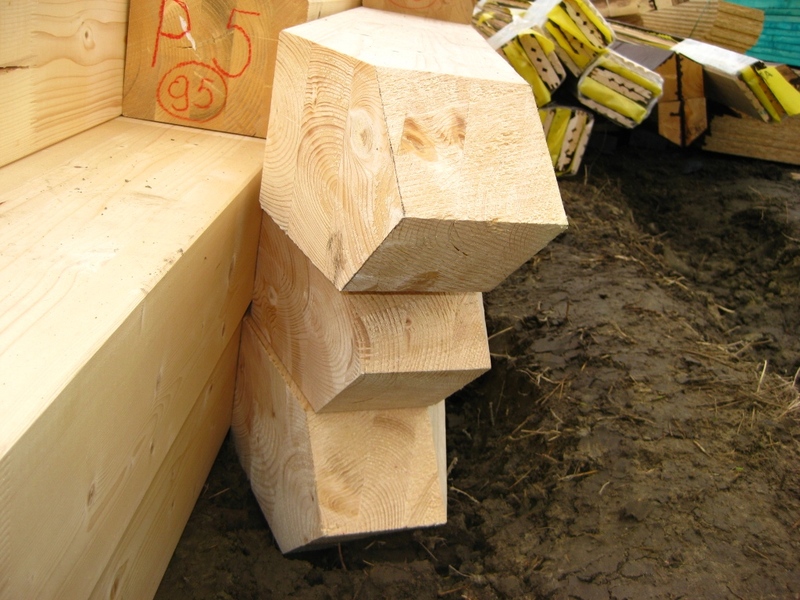 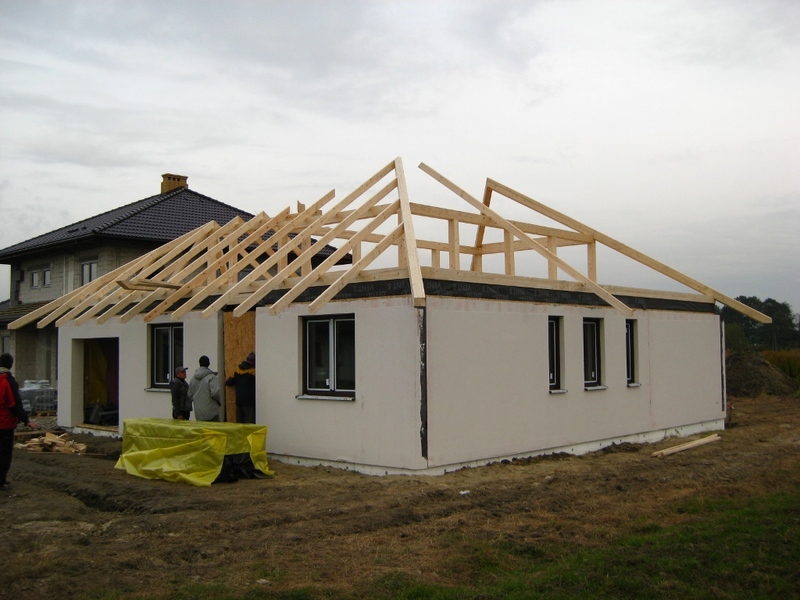 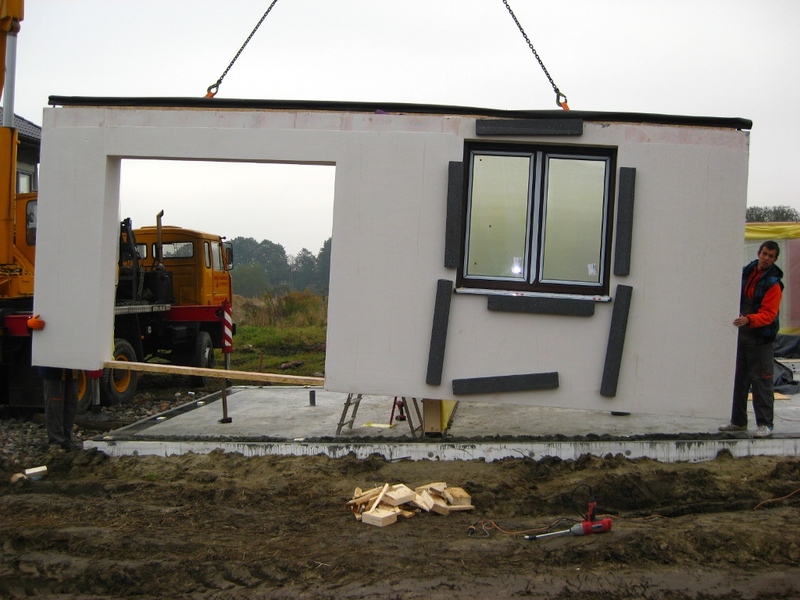 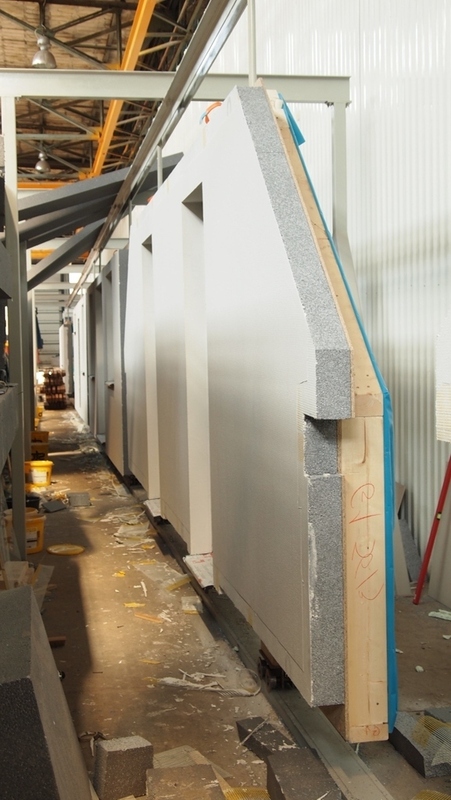 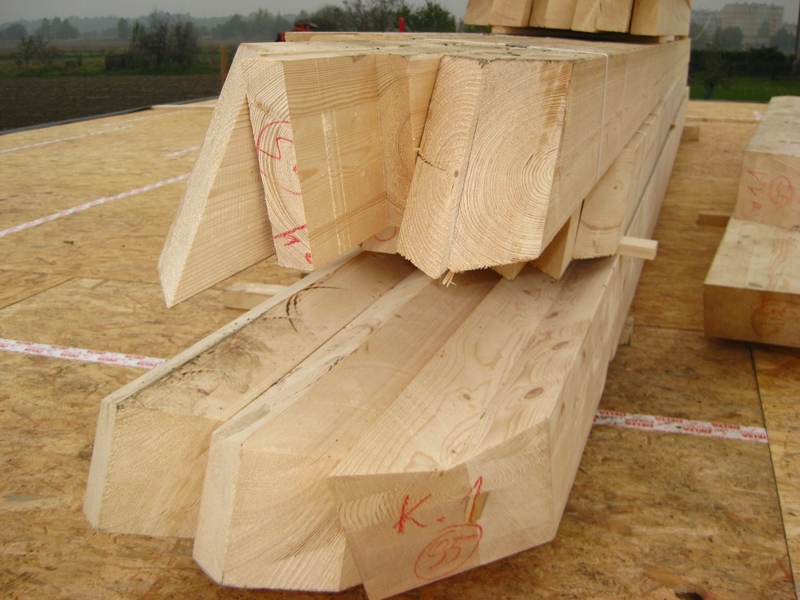 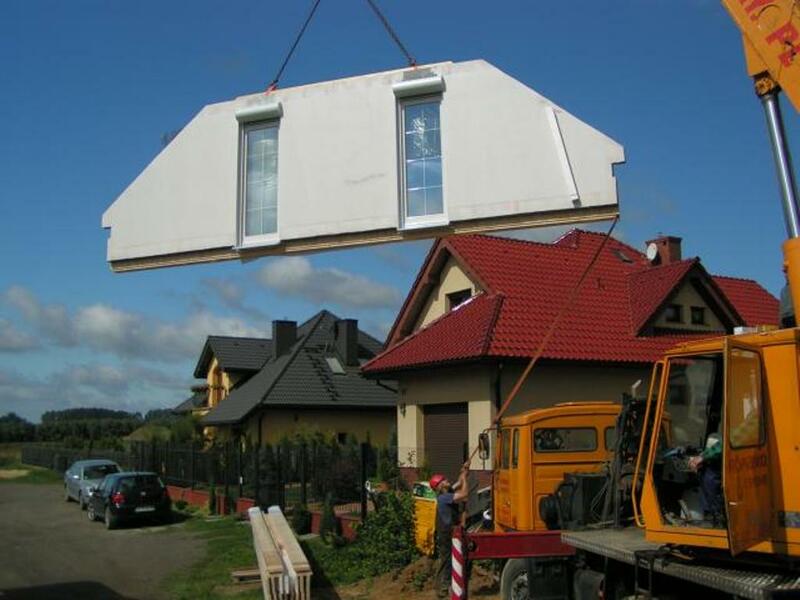 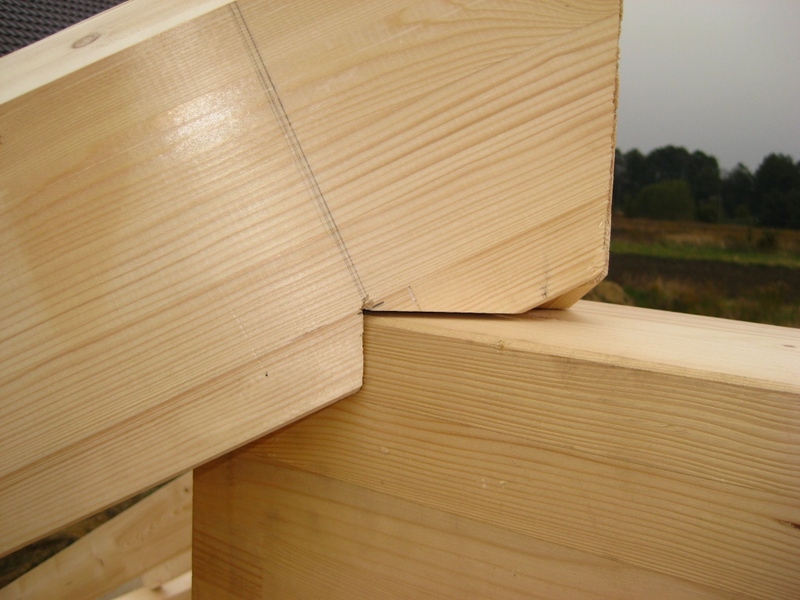 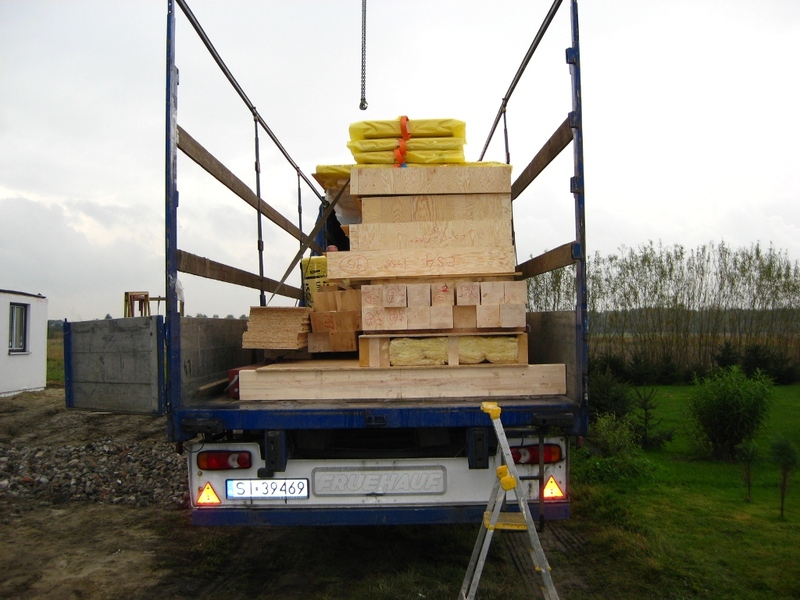 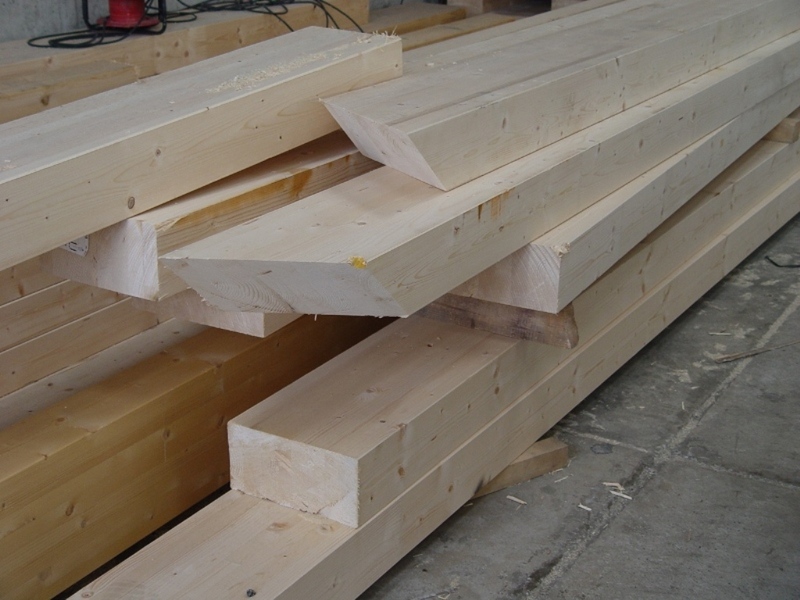 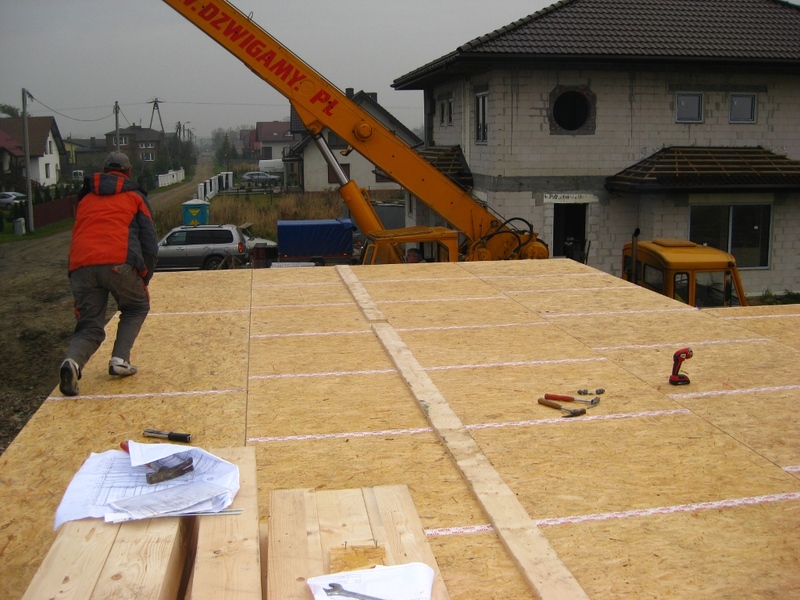 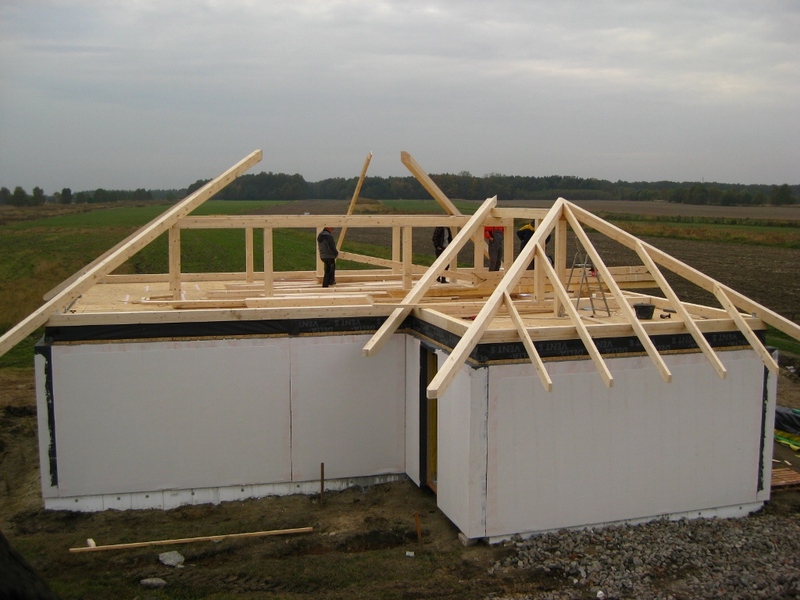 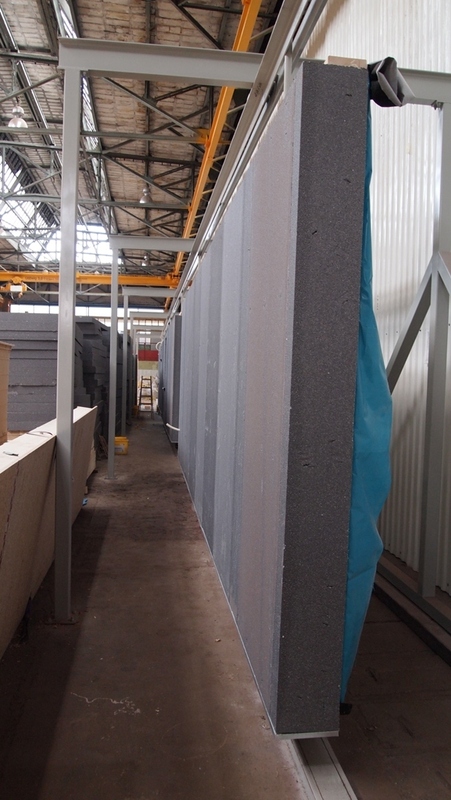 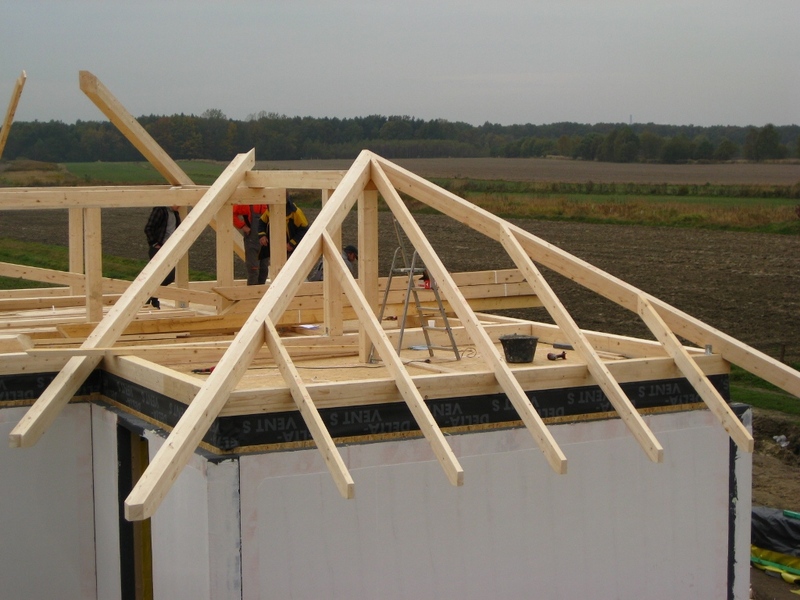 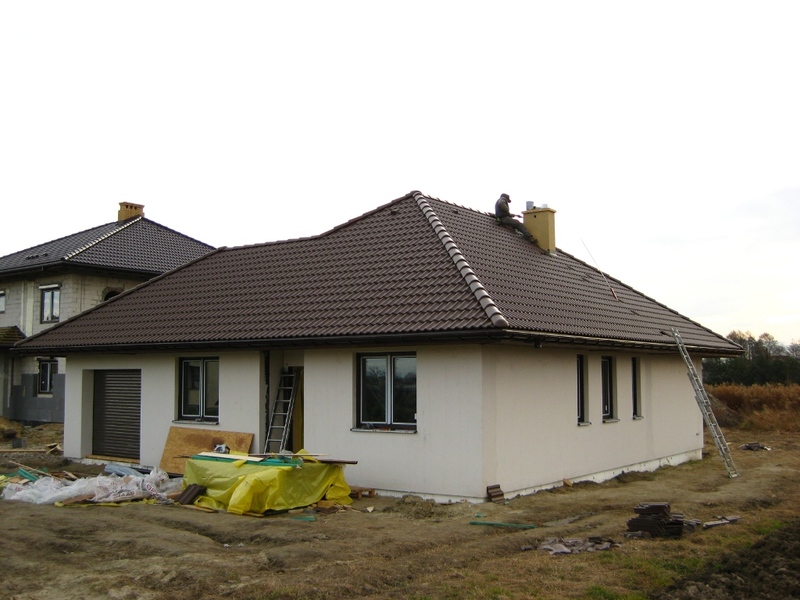 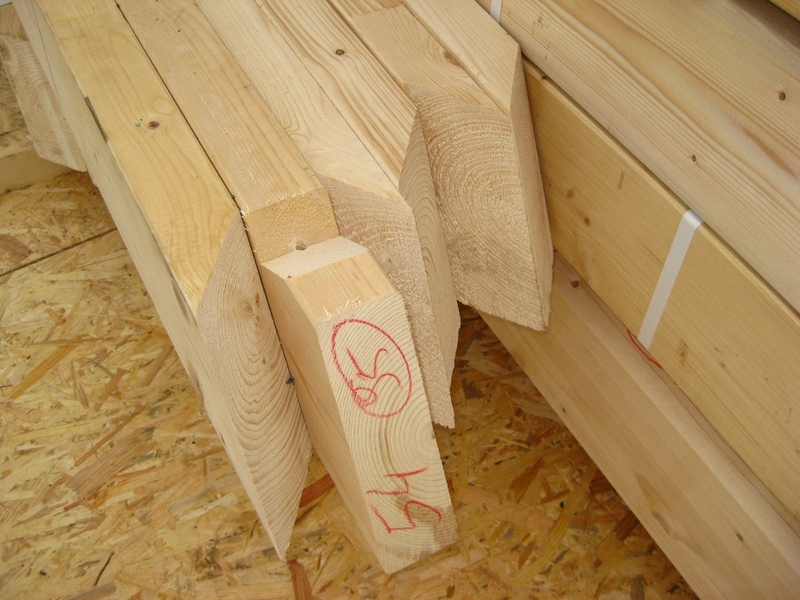 CLT houses are a novelty in our offer and a new product on the Polish construction market. 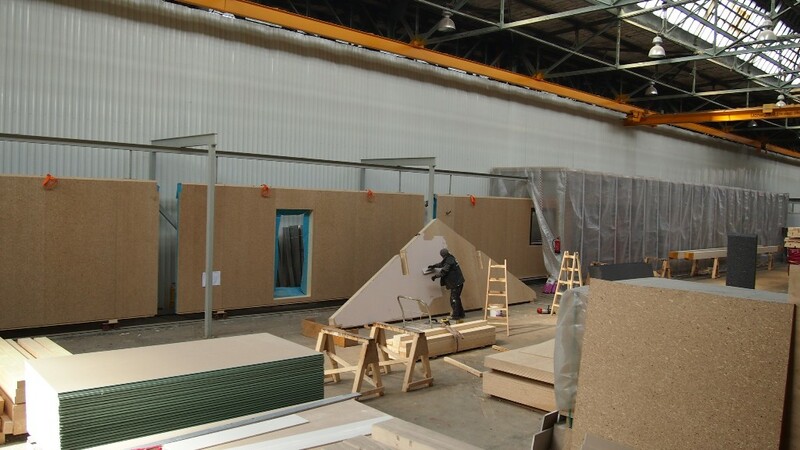 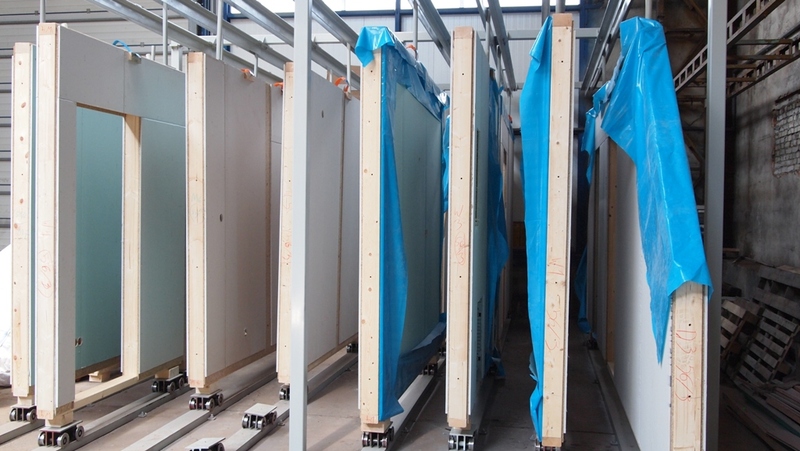 Panels used in this technology are made of natural materials only, and their production is subject to strict ecological regulations. 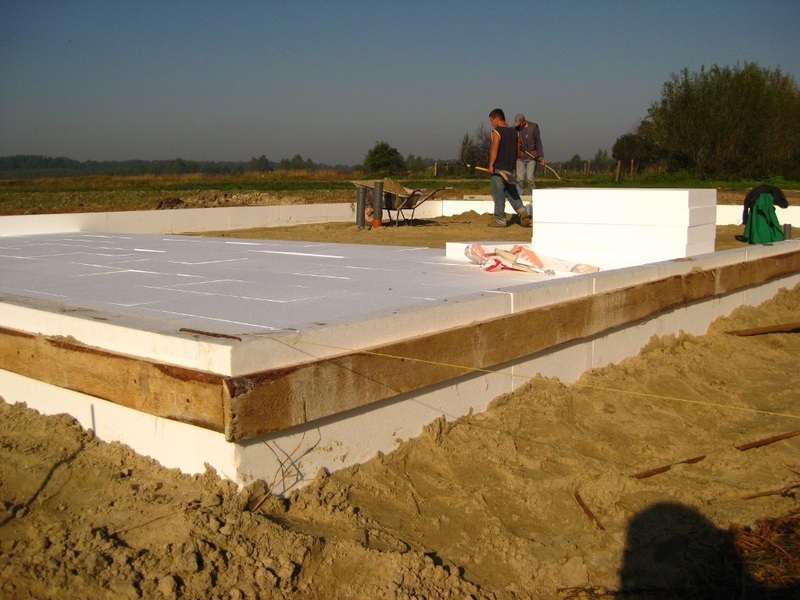 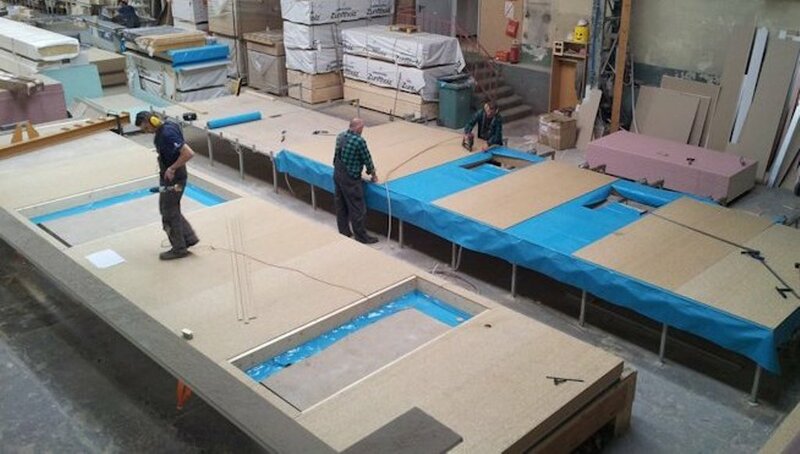 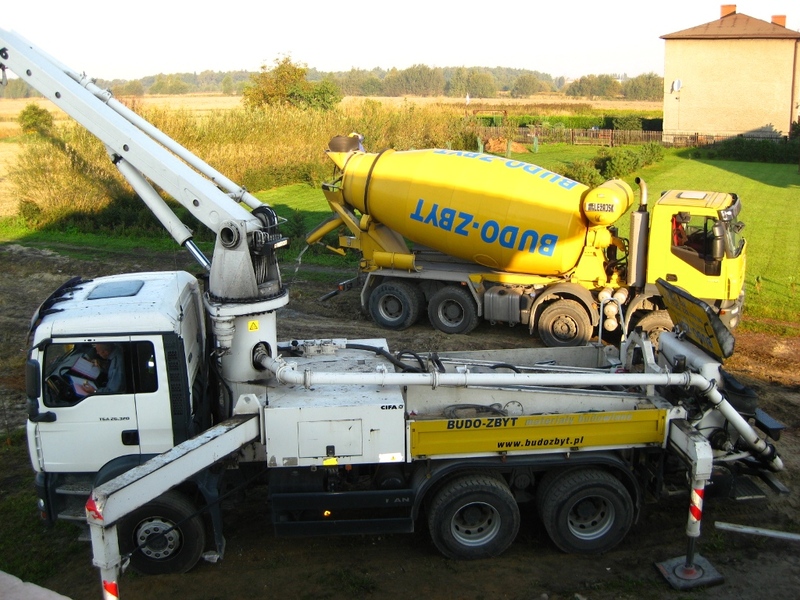 GKF board – thanks to this board, additional external wall plastering is not necessary, which eliminates the need to perform wet works and drying as in the case of a traditional plaster.